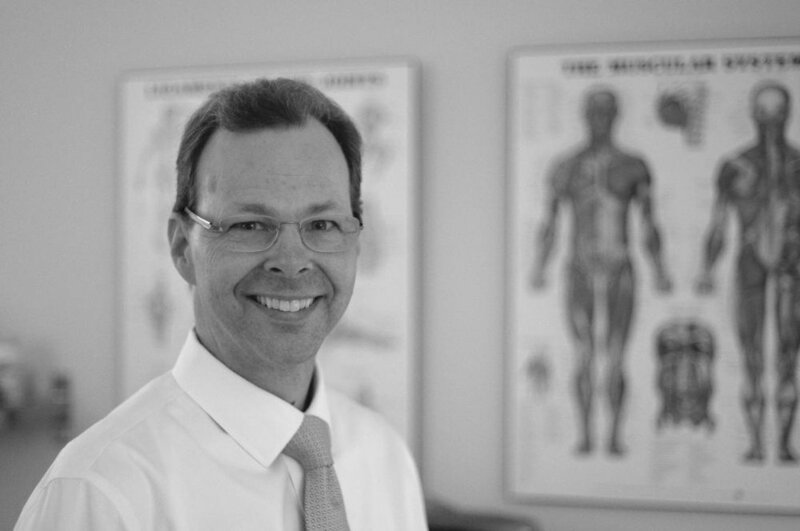 Dr Viland is board certified by both the California and National Boards of Chiropractic Examiners. He has had the privilege of treating some of the world's most successful athletes. To date, Dr. Viland's patients have earned six Olympic Gold Medals as well as many other medals and titles in sports as diverse as Track & Field, Cross Country Skiing, Yachting and Basketball.He has served as the Team Doctor for the National Sports Teams of Australia, Morocco and Saudi Arabia. Dr. Viland has also served as the Principal Ergonomist for the Federal Reserve Bank of San Francisco and was appointed Personal Chiropractic Physician to the Saudi Arabian Royal Family.